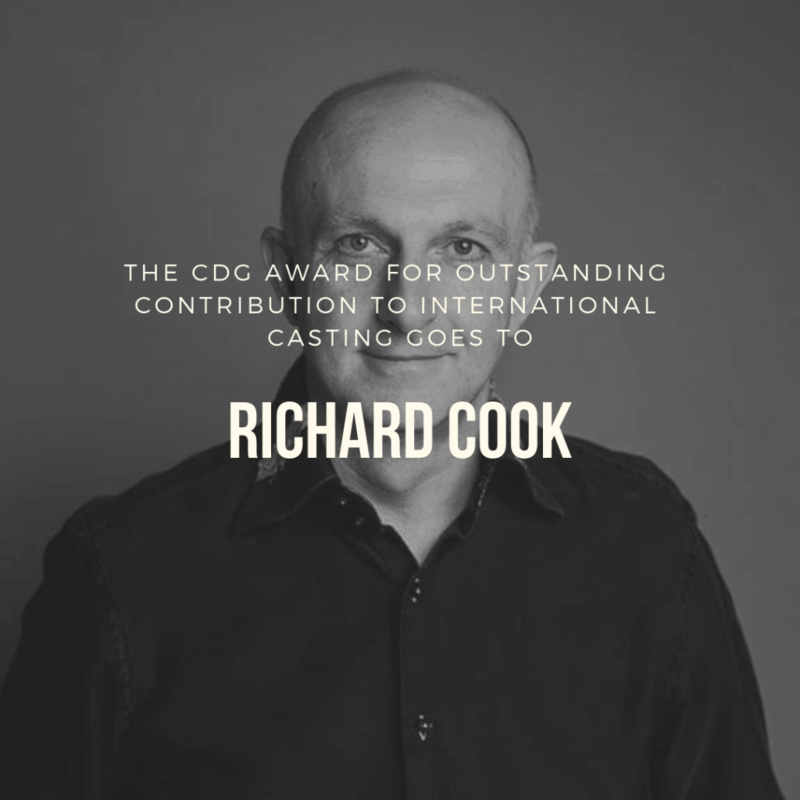 The UK’s top Casting Directors were honoured on, Tuesday 12 February 2019, at the inaugural CDG Casting Awards presented in partnership with Spotlight. 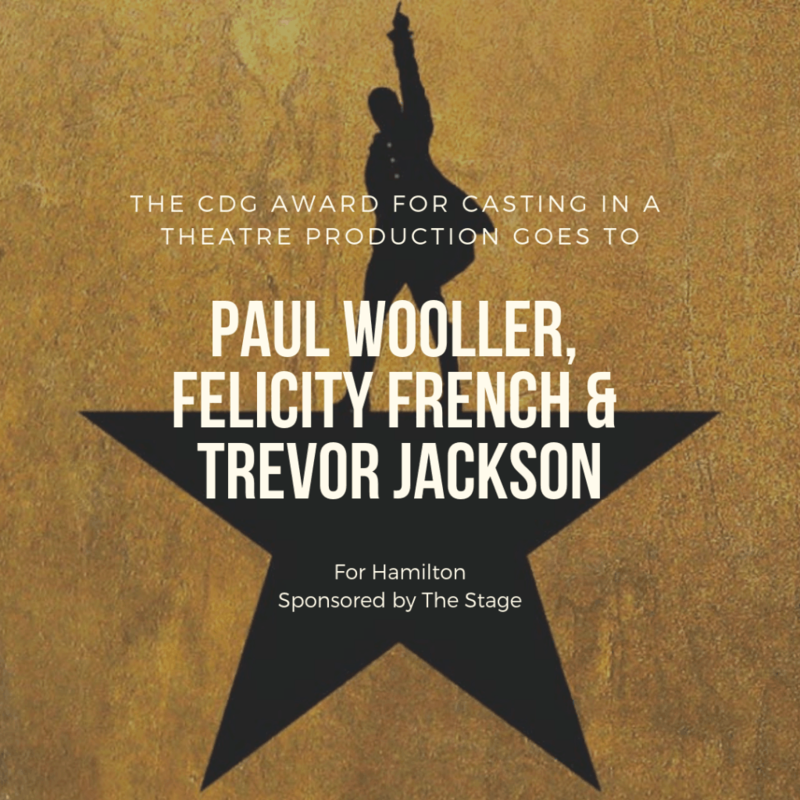 Held at Ham Yard Hotel, London and attended by leading casting directors, actors, producers and directors from across the entertainment industry. 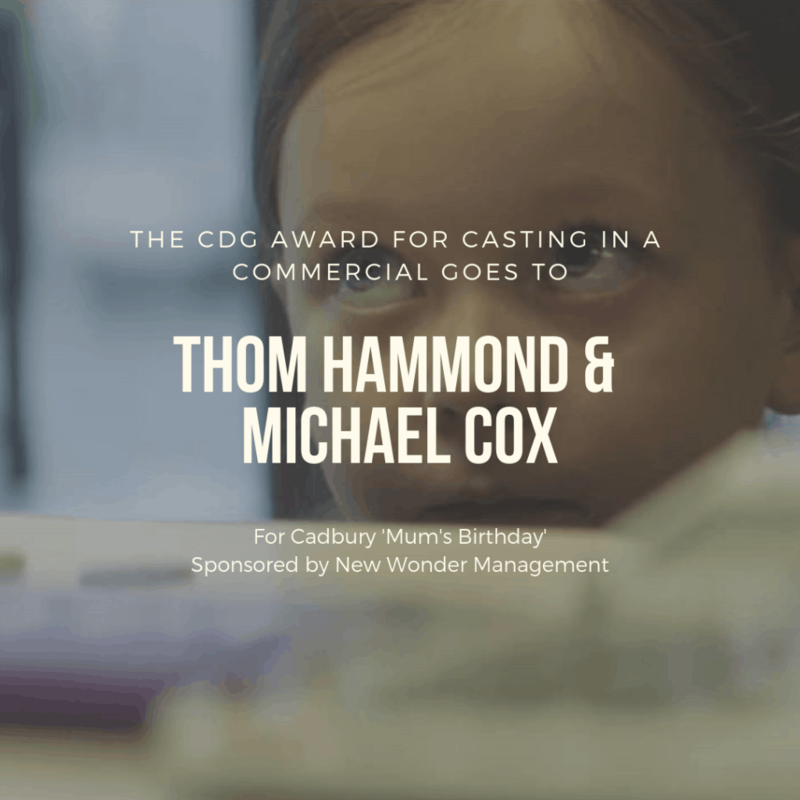 This new event was the first UK Awards ceremony to celebrate the significant achievements of casting in the fields of Theatre, TV, Film and Commercials. 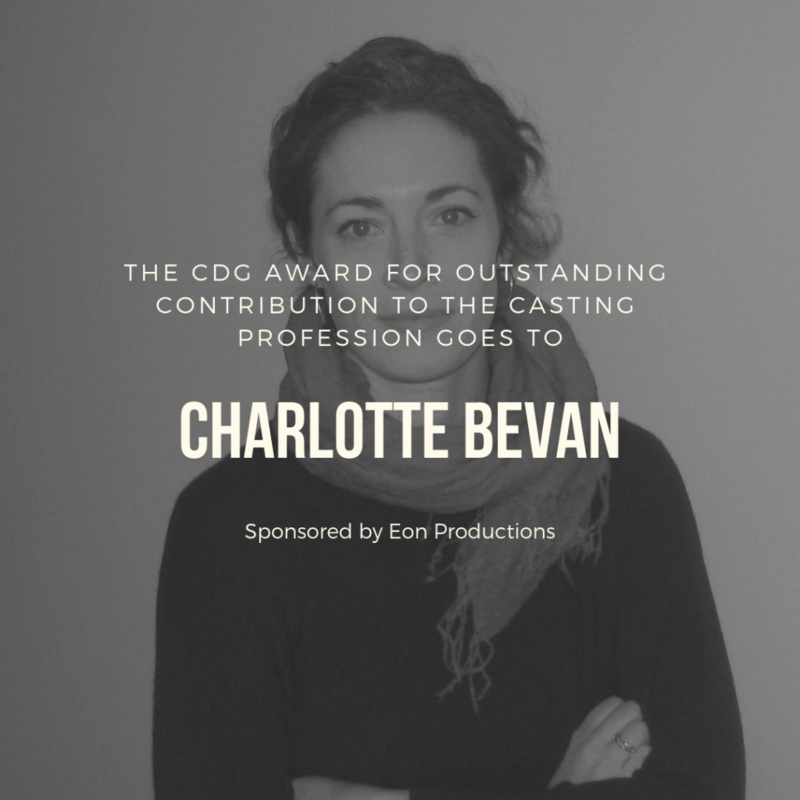 Charlotte Sutton for Caroline or Change (Hampstead Theatre, Chichester Festival Theatre transfer).